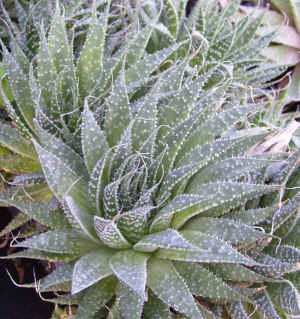 Description: Spider Aloe is a small Aloe, spotted with white dots, produces 12 inch tall flower spikes that appear in late winter to spring, bearing about 15 pendulous 1.5 inch long orange-red flowers. 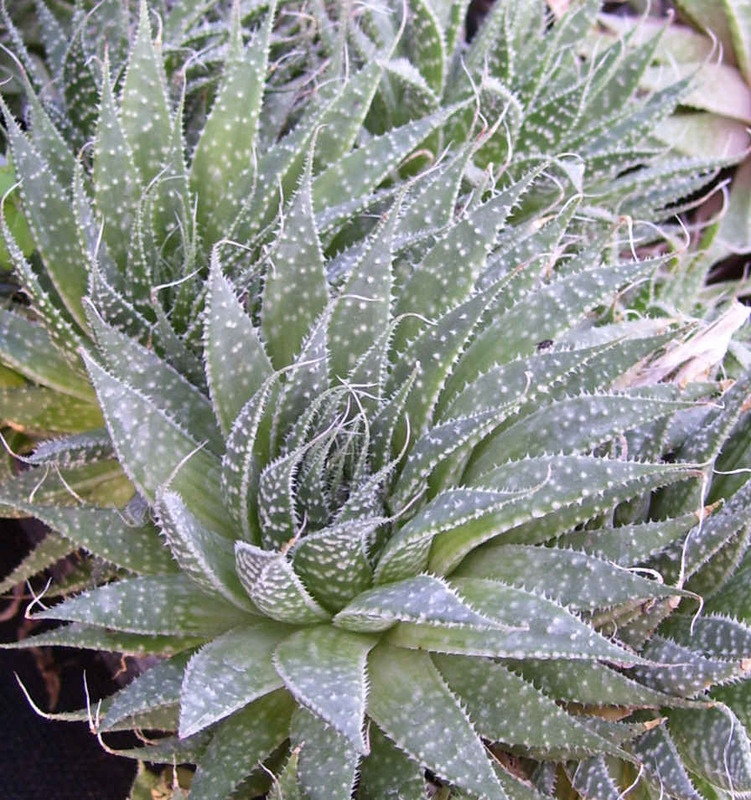 This Aloe is drought tolerant with little to no watering required and is best when sheltered from getting overly wet in winter. Native to South Africa. Makes for a great houseplant. Care: Doesn't need much care. Easy to grow, good drainage required..